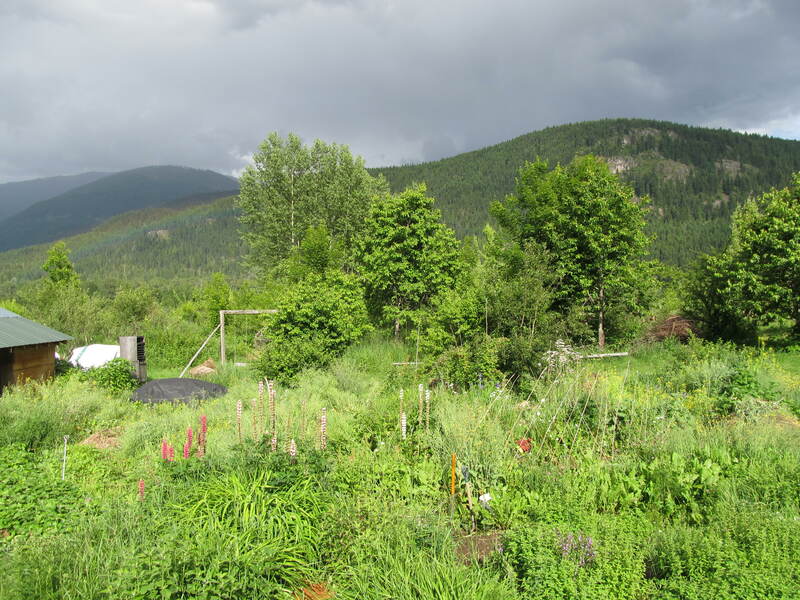 Kootenay Permaculture, teaching Permaculture in BC and across Canada since 1991. 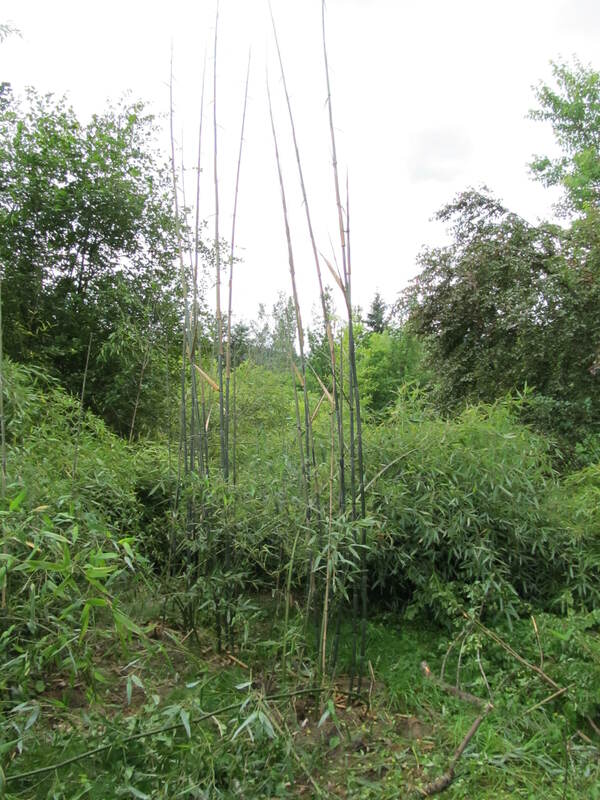 New bamboo shoots growing at Spiral Farm. 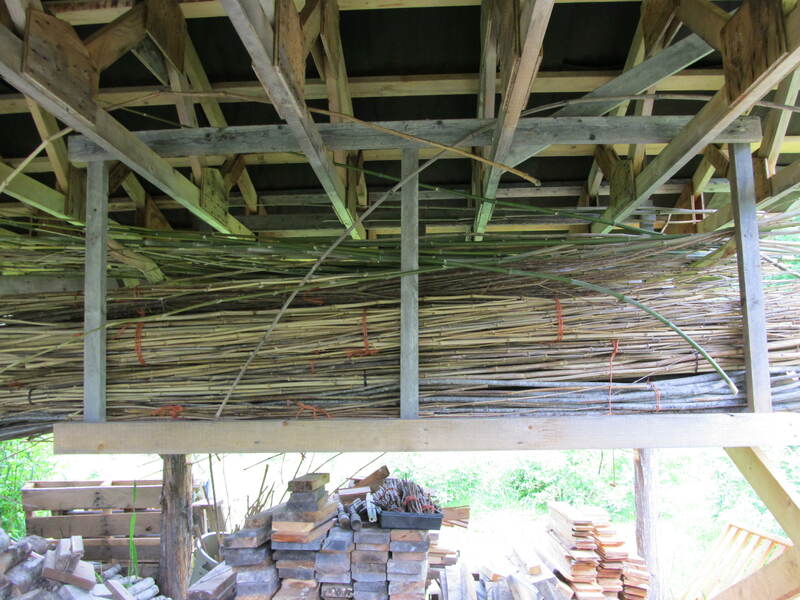 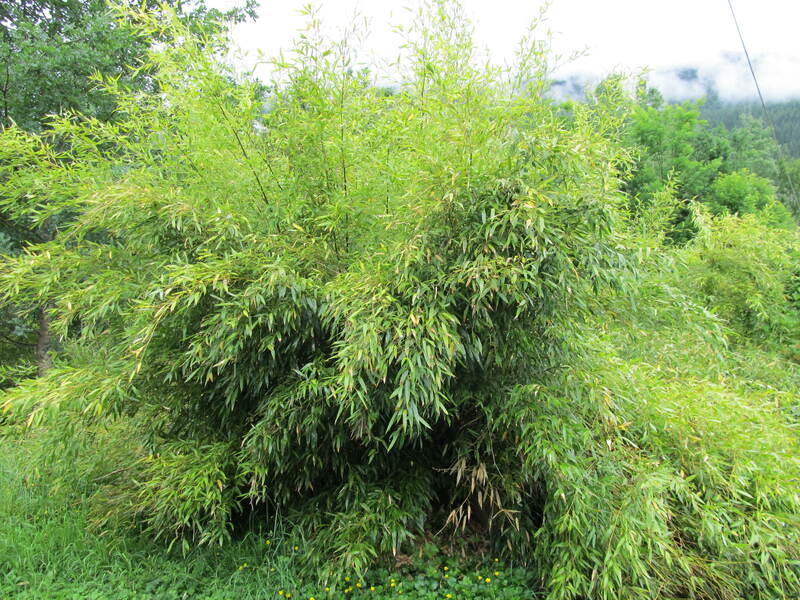 Here are some of the Bamboo species that I have been growing at Spiral Farm in Winlaw, BC since 1993. 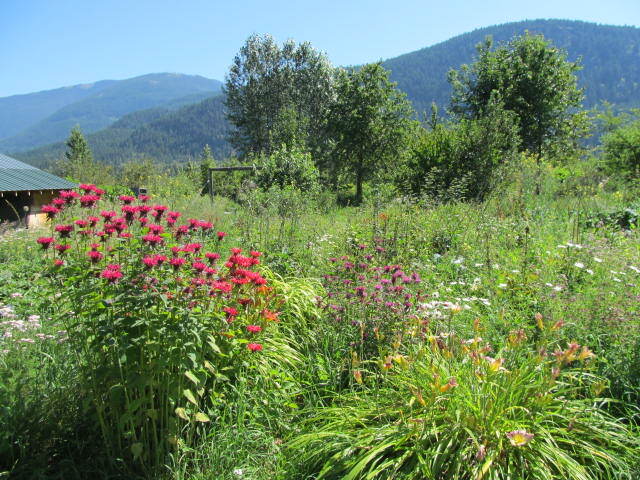 Mandala Garden at Spiral Farm, Kootenay Permaculture, Winlaw, British Columbia, Canada.